Do you feel discomfort of the ambient noise when your favorite music plays in your headphones? Do you have to take out the headset or switch off the sound in order to hear what you were asked about? UrbanDenoiser player solves these problems in no time. 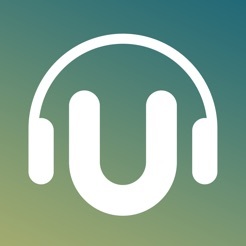 UrbanDenoiser Player is a convenient and beautiful music player, with a noise reduction mode, unique mode of sound improvement (based on your hearing test) and a mode which allows you to hear surrounding sounds without stopping the music. 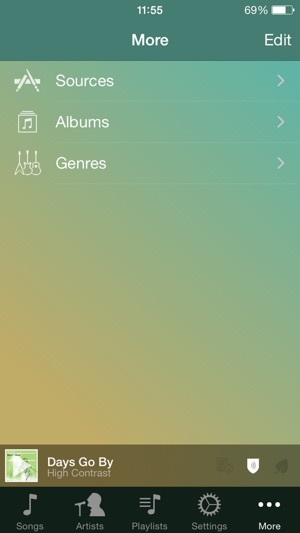 Also it allows to process the sound from other applications which support Inter-App Audio technology. And all of it is totally free! 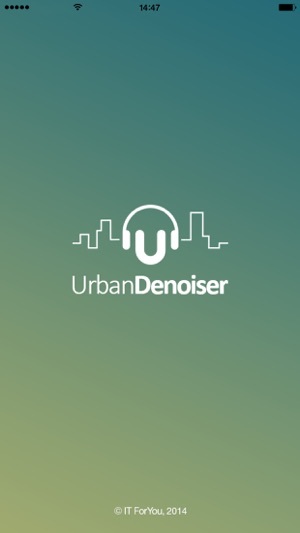 - Forget the noise: noise compensation mode with automatic volume adjustment and frequency masking – nothing will keep you from enjoying your favourite music. 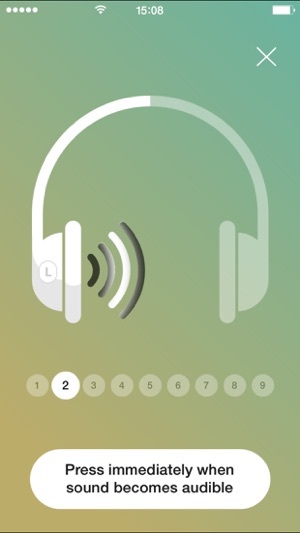 - Hear the important things: «Surrounding sound» mode for listening to media content and hearing the world around you. 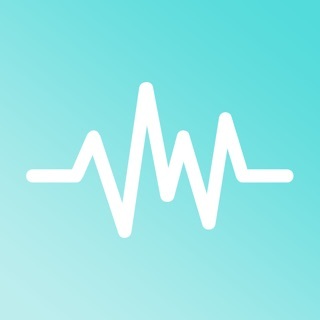 - Natural sound: patented «natural sound restoring» algorithm for personalized sound processing according to your unique hearing profile. - Inter-App Audio Support: Inter-App Audio technology by Apple is used for enhancing sound from other applications. 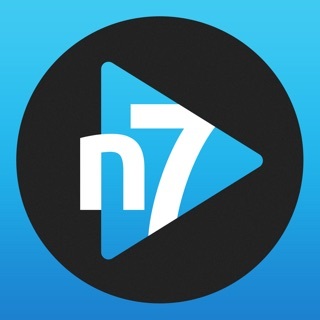 Choose the source app and enjoy new level of sound quality. 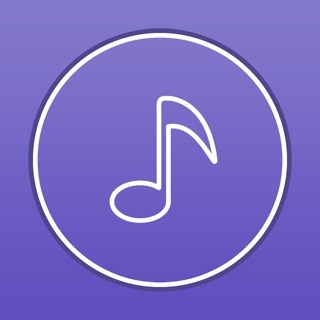 - iTunes Support: loading music directly from iTunes library. 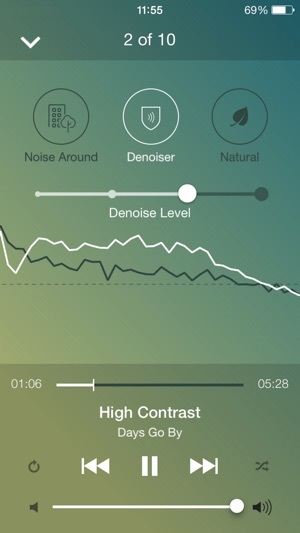 - Combine modes: combine processing modes - «Surrounding sound + Natural sound», «Denoiser + Natural sound» to suit the exact situation (supported by iPhone 5 or higher). 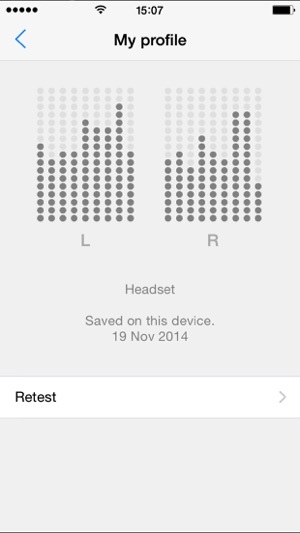 - Test your hearing: get the high quality of sound perfectly adapted to your hearing abilities. 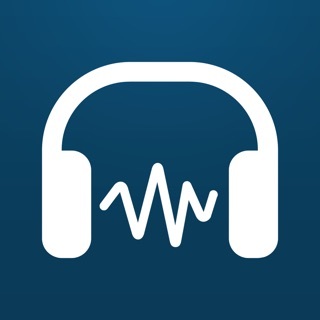 If you don't have noise canceling headphones then this app will do all the work! The Natural feature really helps for people with hearing disabilities and is very accurate. The interface is beautiful too I just wish the app were updated with new features. Really it works! Very usefull for my bus trip. Please add support for podcast and please add equalizer!!! Thank you! Doesn’t work on iPhone X running iOS 11.4.1.